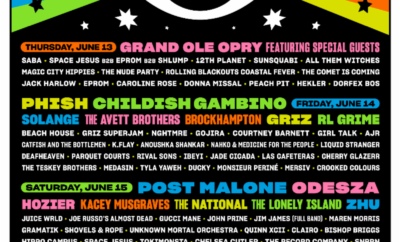 Bonnaroo is the place for every genre of music at every level, from a couple hundred followers to all out superstars. All of the up and coming acts we’ve seen we absolutely adored. 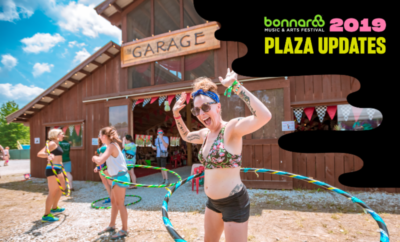 It’s a great feeling to see bands you’re passionate about grow, and we’ve spotted five up and coming artists ready to become future Bonnaroo headliners. Nashville natives The Foxies played the Miller Lite tent after winning a Battle of The Bands to play the festival. With their front woman and lead singer Julia bringing all of the energy in extreme heat, it’s no wonder why they were chosen to play. Their latest single ‘Be Afraid Boy’ is a must listen! This Australian based alternative band is one for the books with infectious beats and catchy lyrics the band’s stage presence is just the icing on the cake. The band will be on Vans Warped Tour this summer, be sure to check out their live show! Be sure to check out their music video for Numb To The Feeling, their visuals are unreal. Any fan of any genre of music can get into Michelle’s music. 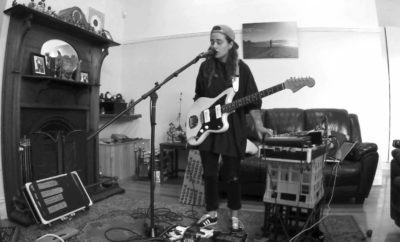 Michelle brings honesty and passion to her live show and her single “Boyish” is sure to be stuck in your head for days to come. She is currently on her headlining tour for the summer. If you haven’t listened to ‘What’s It Like Now’ it’s a great travesty. Mikky Ekko literally gets into the crowd and has the ability to take any crowd and engage them and make them feel his music. Alison is a forced to be reckoned with, leading the way for female electronic musicians. Her set is nothing short of euphoria with almost the entire crowd and even passers by dancing. 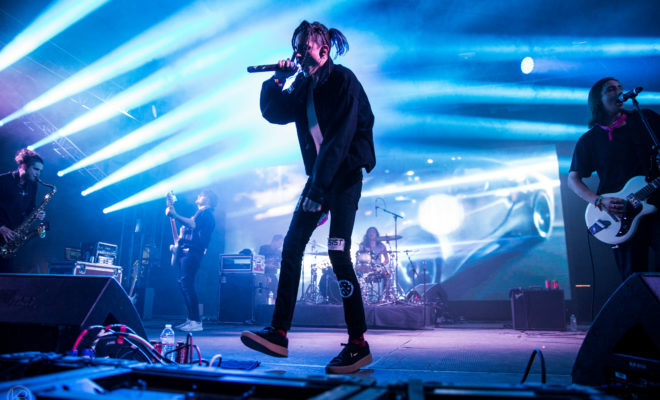 ← Previous Story LANY Live at Bonnaroo!